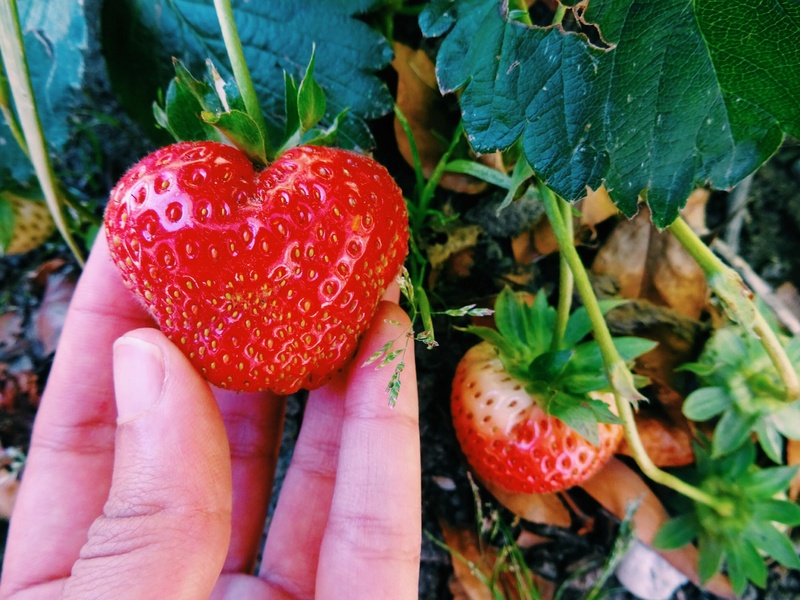 Quite disgusted at the fact that our strawberries have more of a love life than I. 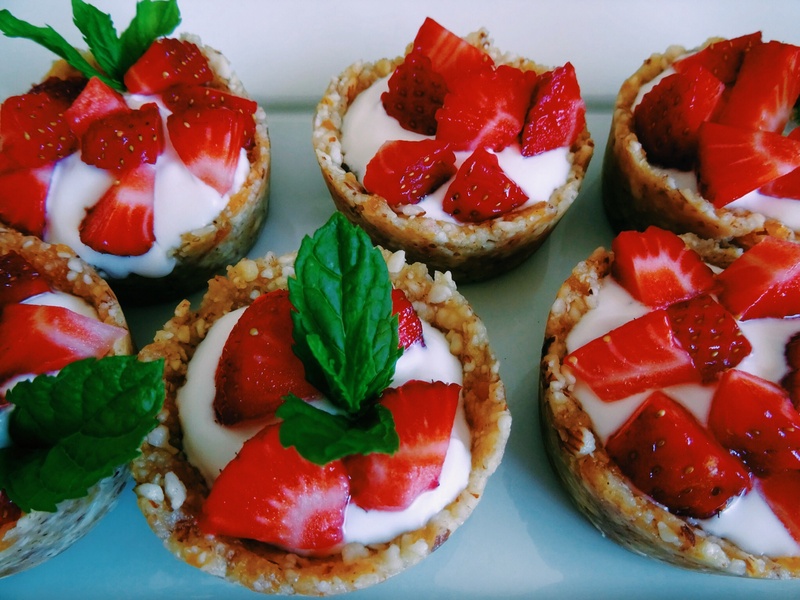 Never mind, these skanky little summer-fruit tarts are stripped from dairy, gluten and refined-sugar, upgrading them from a “guilty” pleasure to a nutritious summer snack/treat/breakfast. In addition, they’re so quick and easy to make – no baking required! 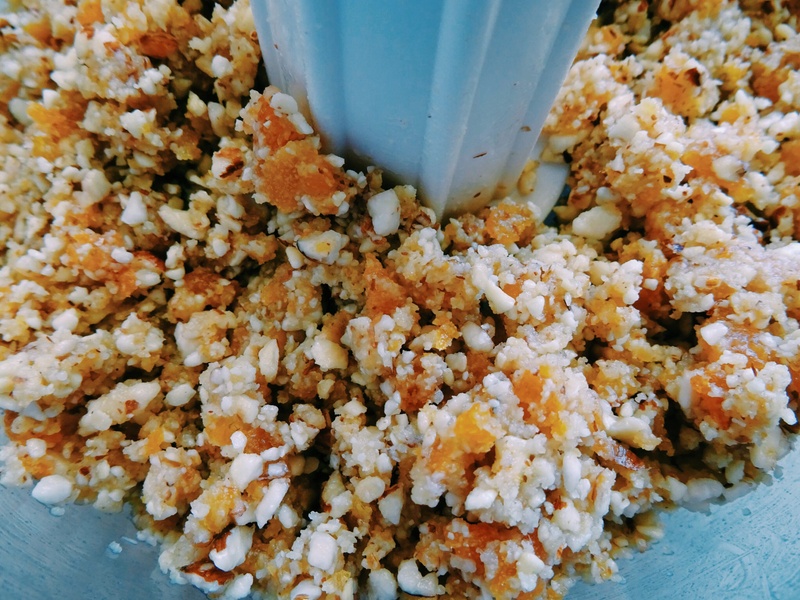 Blitz base ingredients in a food processor until thoroughly combined. Using your fingers smooch mixture into a silicon muffin tray then place tray in freezer for at least 1/2 hour to set. Combine filling ingredients in a medium bowl and spoon evenly amongst the now set tart cases. 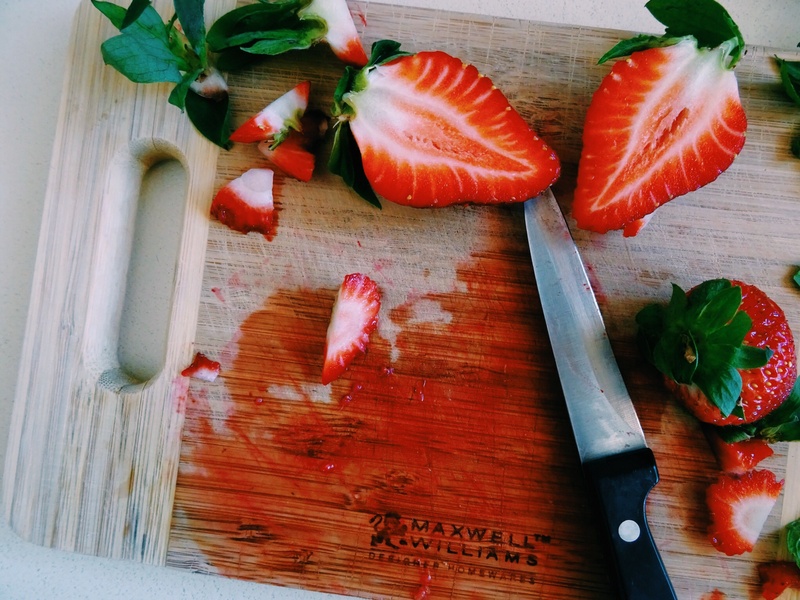 To finish, decorate with fresh strawberries and mint.